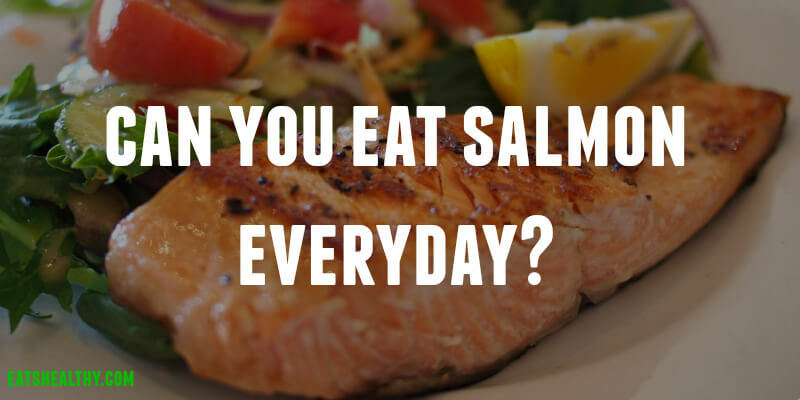 Can You Eat Salmon Everyday? Salmon is an excellent source of omega-3 fatty acids. 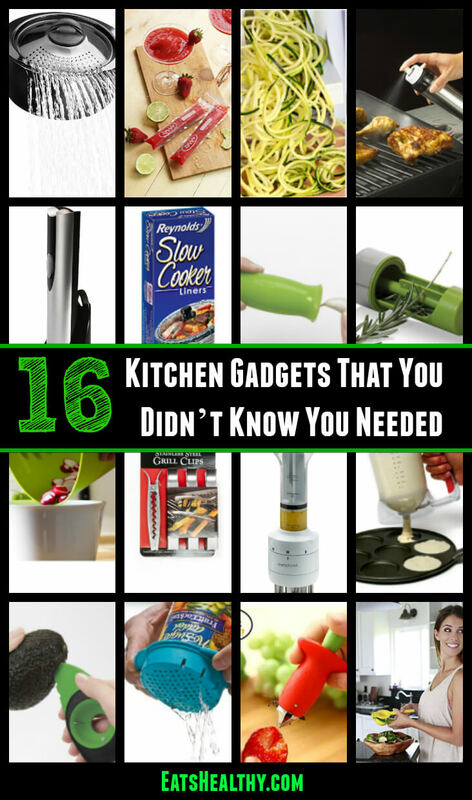 It’s also high in protein and low in saturated fat. 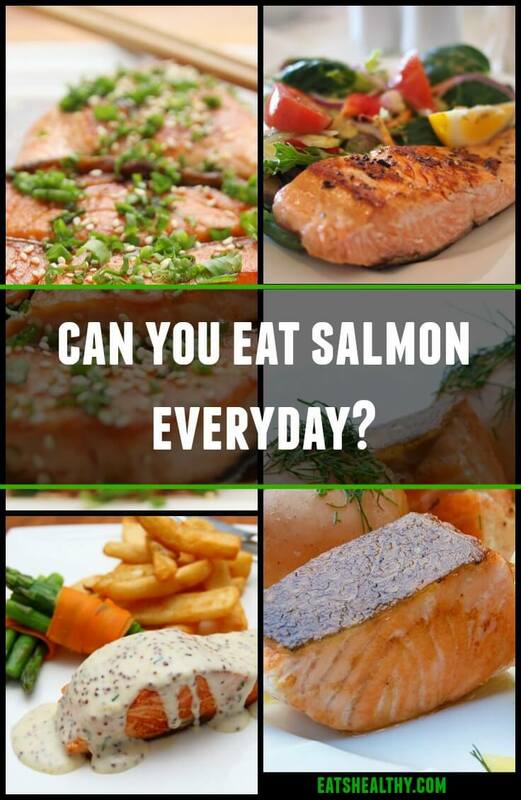 But can you eat salmon everyday? Salmon doesn’t have dangerous mercury levels like fresh tuna or swordfish do so it is safe to eat it several times a week. According to the American Heart Association, you should eat fatty fish, like salmon, at least twice a week. If you want to include more salmon in your diet, you might be wondering what meals you can cook with it. Check out the video below to see how you can enjoy salmon for breakfast, lunch, and dinner.